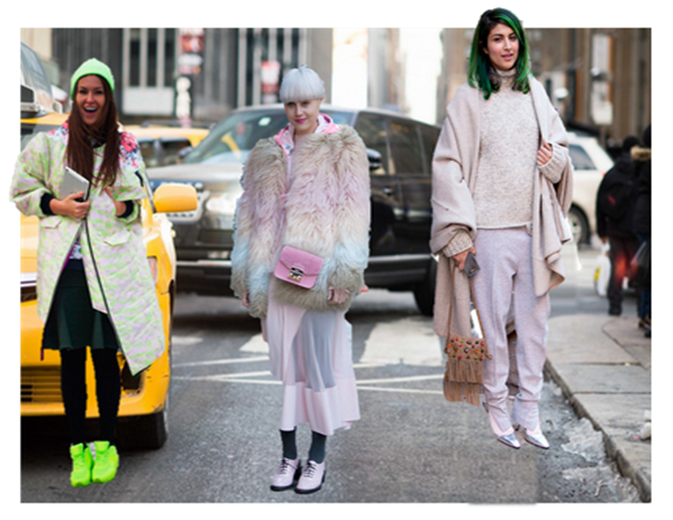 New York Fashion week streetstyle Round up! The end of New York Fashion week Fall/14 is upon us and it looks like my invites have gotten lost in the post once again! (damn you Royal Mail). So as I couldn't be there the next best thing was to stalk online fashion hubs Vogue,Company mag,Fshionista and Elle (which is where the credits for these stunning pics go of course) for the street delecasy' that people sauntered from show to show in and I think I finally experienced falling in love. they probably bring in a bit of a draft but whats a little chill when you look so darn smoking! I certainly cannot choose a favourite amongst the fabulosity but can you? Comment below on which one you would adorn in a heart beat then have a beautiful Thursday sweets. All great styles! Love it! I can't choose a favourite look, they're all so unique and amazingly put together! My friend Vanessa of The Haute Pursuit. Love it ! LOVE those monochrome pastelles. Looks beautiful! 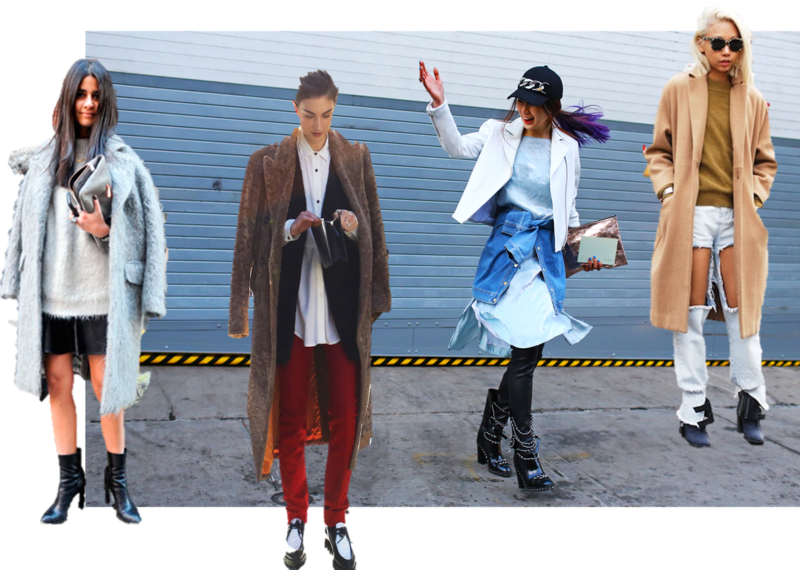 Loving the masculine kind of coats/jackets!! Love the styles you have posted!